Photographers - Allen, Charlie, Rachel. 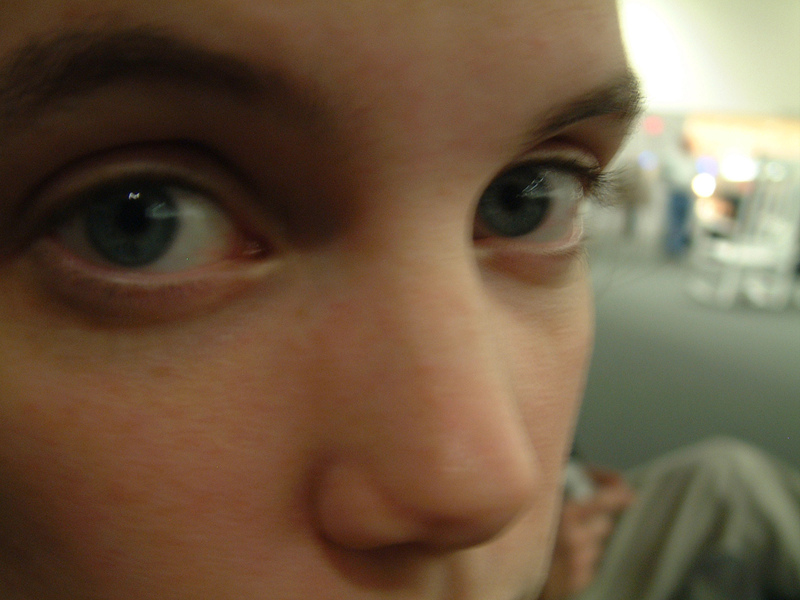 upclose and personal in rachel's face. thanks, charlie (he was, again, playing with the camera).